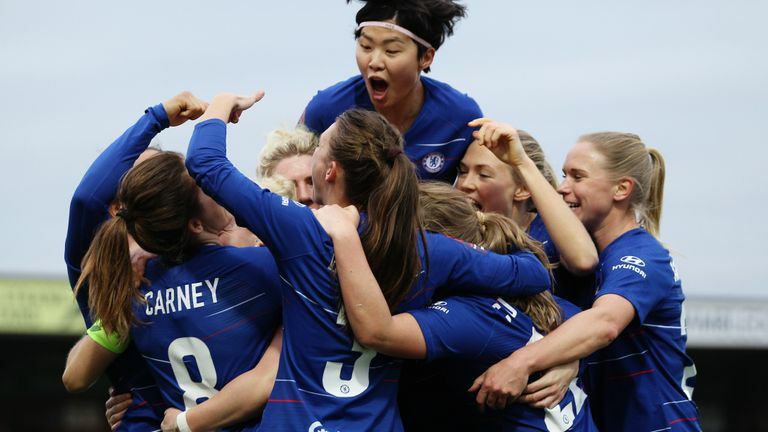 Multi-million pound investment into the Women's Super League is a game changer, the Daily Mail's Martin Samuel told the Sunday Supplement panel. The FA Women's Super League is to be sponsored by Barclays in a multi-million pound deal which runs until July 2022. It was a landmark week for women's football as 60,739 people turned up to watch Atletico Madrid face Barcelona last Saturday, setting an attendance record for a top-flight domestic women's game in Europe. Samuel believes both are examples which show attitudes around women's football are changing. "Once you've got £10m sponsorship money in there it shows people that this is serious," he told the Sunday Supplement. "The Atletico attendance is 60,000 with 56 per cent of the crowd getting in free. It's still a very good crowd and 44 per cent have paid to get in. "But whilst you keep giving everything away for nothing, and let everyone in for nothing, it's not saying to people that you've got a product that is worth paying for. "What this does is it changes it. It changes the perception of women's football that you've got to somehow let everyone in for nothing. You can say there's £10m here, this is serious. "It's a serious product, it's a serious league, it's a serious sport and I think that actually has the capability of drawing more people in than offering people free tickets all the time. "That's why it's a game changer. You'll also get broadcast money in now which is something else they've struggled with." Jonathan Liew of the Independent believes there needs to be sustainable, long-term investment in the league that must stretch for years beyond the current deal for it to compete with the popularity of men's football. He added: "It's interesting because Kelly Simmons at the FA still thinks women's football is about six or seven years away from becoming profitable. People forget women's football was banned in this country between 1921 and 1971. "It's decades behind men's football but also a lot of other sports in terms of infrastructure and investment. "That doesn't get changed overnight, it's still a small sport. 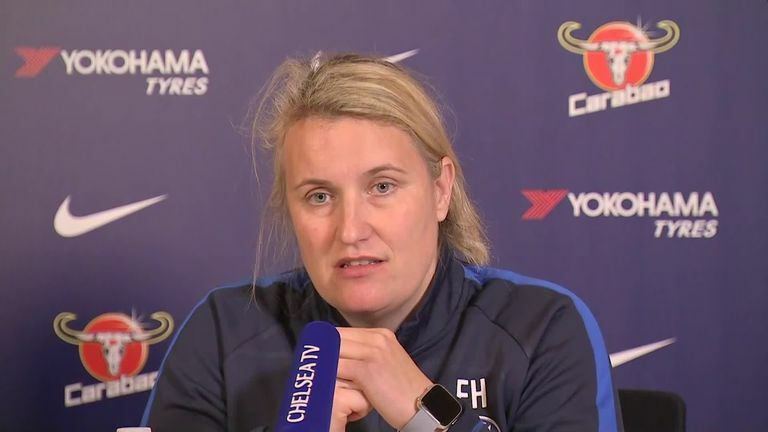 It's got to be a long-term investment and if a young women's footballer looks at this and actually thinks there's a prospect of earning a living from this game, that's the long-term benefit rather than where this money goes in the short-term."